The construction of The Consolidated Mutual Water Company’s new Solids Handling building located on our Water Treatment Facility site is well underway. 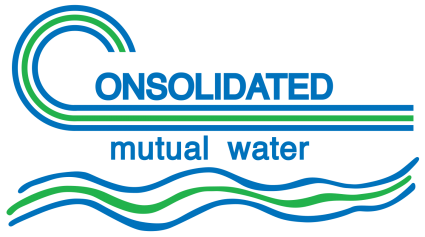 In keeping you, our Stockholders, up-to-date on what your water company is doing, we’ve created this new webpage – Pardon Our Dust – to share information and updates regarding construction projects. 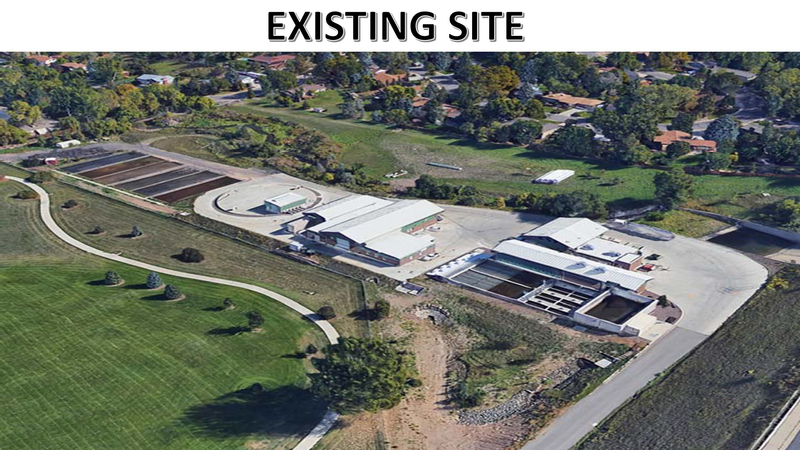 This significant construction project is a major enhancement of our Maple Grove Water Treatment Facility (MGWT); specifically, upgrading our ‘de-watering’ process for leftover solids created when our raw water is treated and converted into safe, clean drinking water. 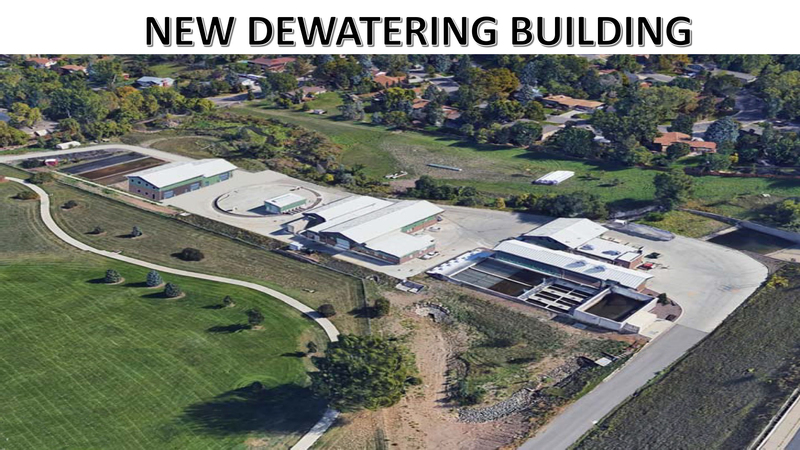 We anticipate starting this project in October 2018, with scheduled completion March 2020.
the new sludge handling de-watering process will save even more water in the treatment process and significantly reduce the water content remaining in the solids from treatment, compared to the previous treatment process, by siphoning the water from the new ‘de-watering’ process and recycling and retreating the leftover water. This higher level of efficiency directly relates to keeping the cost of treated water we deliver to our Stockholders/Customers at reasonable rates. If you have any questions, concerns or comments, please contact us at 303.238.0451 via phone, or via email at Info@CMWC.net.